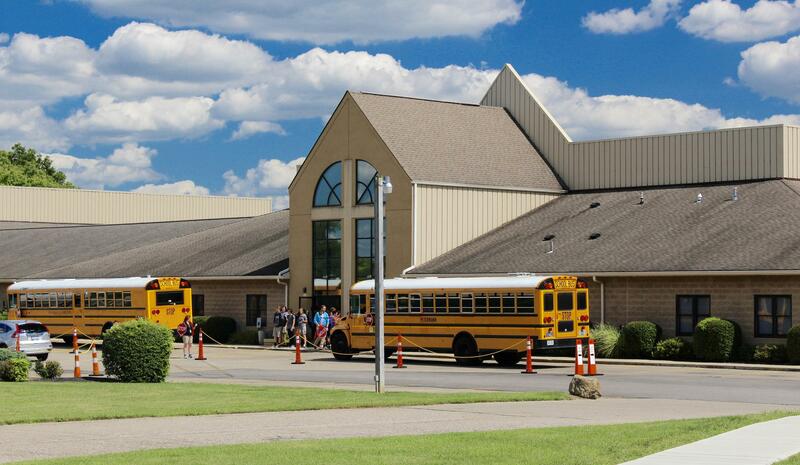 Madison Christian School, a ministry of Madison Christian Church, has served the Groveport and surrounding community for over 40 years. It has been our privilege to partner with families and area churches to scripturally educate while providing a strong academic education. 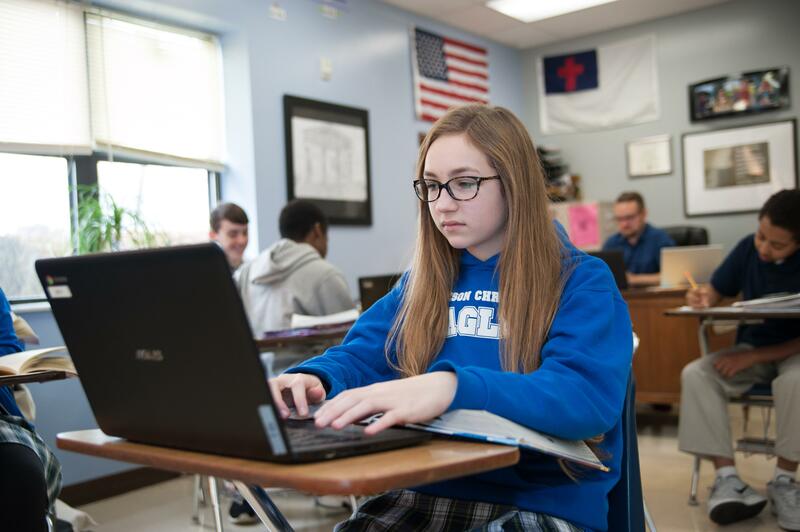 We know there are many choices as you search for a school that supports your family’s Christian values and academic expectations. 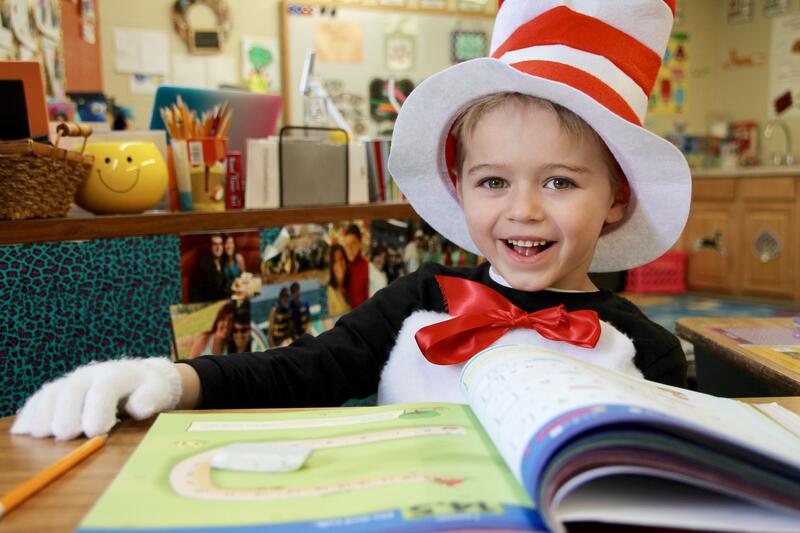 It is our hope that in discovering more about an education at Madison Christian School, we can become that community for you and your child. 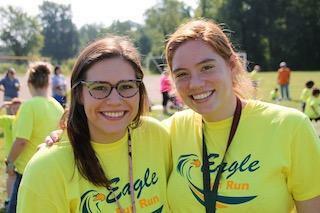 The mission of Madison Christian School is to partner with parents and churches to lead students toward God, scripturally educating the whole person spiritually, academically, emotionally, socially and physically to become strong Christian leaders. 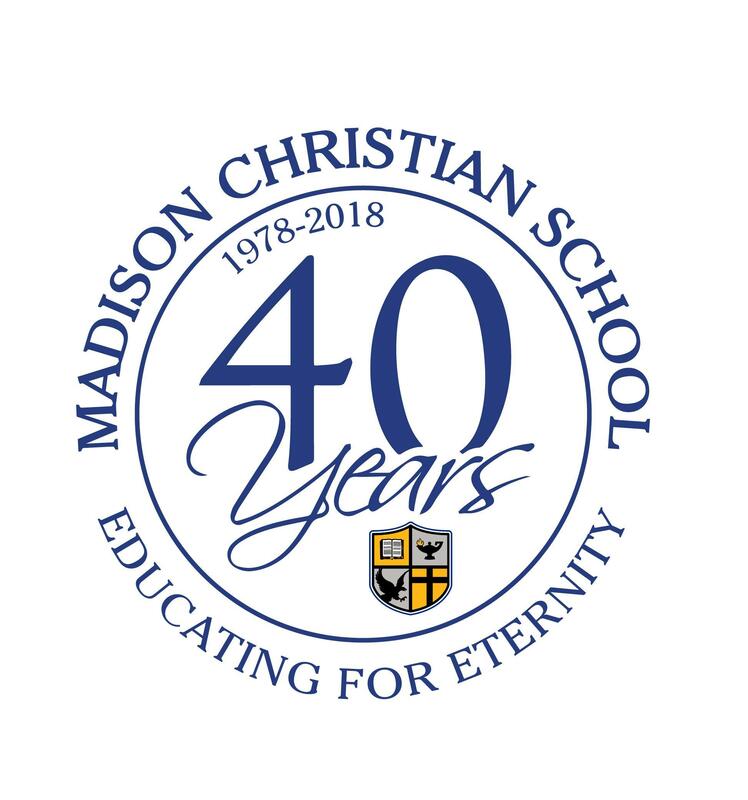 Madison Christian School will be a vibrant educational ministry that creatively models excellence, wisely stewards God’s resources and opportunities, and visibly reflects the relational leadership of Jesus Christ in order to intentionally transform present and future generations. Prayer – Having continuous 2-way communication with God to align our lives and plans with His will (Philippians 4:6, Acts 4:31). Love – Personally developing and displaying a love for God and others (Matthew 22:37-40, 1 John 4:1-7). Unity – Recognizing who we are in the body of Christ and doing everything we can to strengthen His church (Ephesians 4:11-13, Acts 4:32a). God's Word – Measuring and doing everything in alignment with the truth of God’s Word (James 1:22-25). Family - Centered Focus – Serving those whom God has entrusted to us; Our family, Madison Christian School’s families and God’s family (Galatians 6:10, 1 Timothy 5:8). Evangelism and Discipleship – Transforming, shaping and impacting this generation to become kingdom builders (1 Timothy 4:11-16). Excellence – Doing everything with the highest level of care, competency, character, and commitment (1 Corinthians 10:31, Colossians 3:23). Service – Meeting the needs around us in the name of Jesus Christ (1 Peter 4:10). Prayer has always been at the heart of who we are and it is with a year of prayer and planning in 1977 that Madison Christian School's history began. 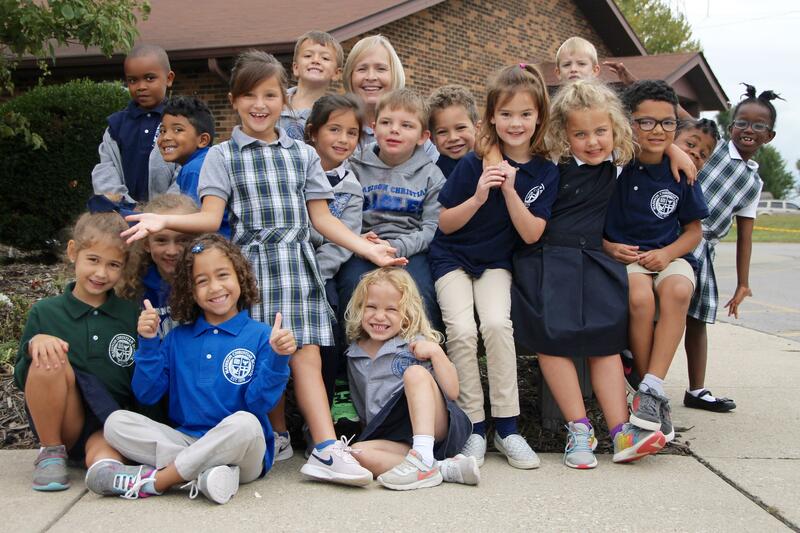 Since that time, MCS has grown from a preschool of 15 students to one of the leaders in Christian education in Central Ohio. God has been faithful to allow us to add additional building space and grow to provide a preschool through 12th grade education to over 450 students. Madison Christian School is accredited by the Association of Christian Schools International (ACSI) and AdvanceED. 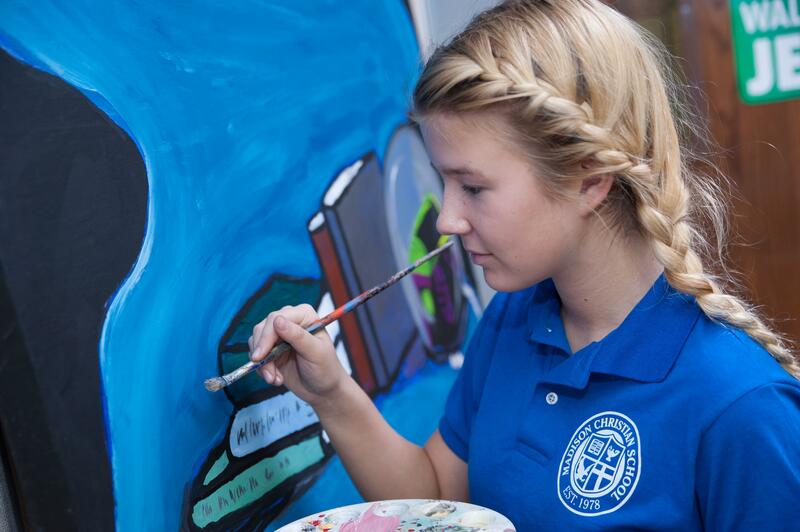 The Ohio Department of Education recognizes MCS as a chartered K-12 school. 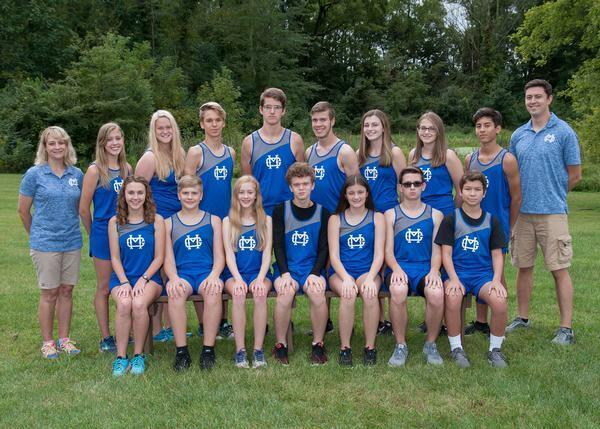 MCS is a member of the Ohio High School Athletic Association and competes in the Mid-Ohio Christian Athletic League.